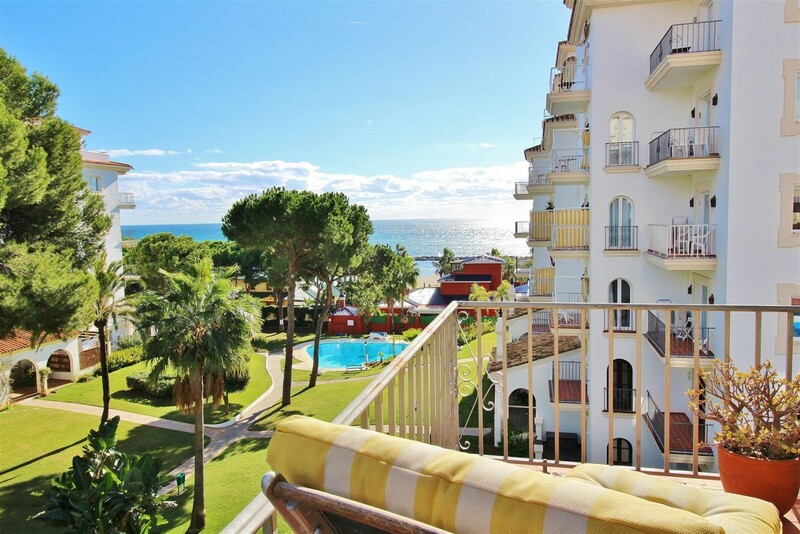 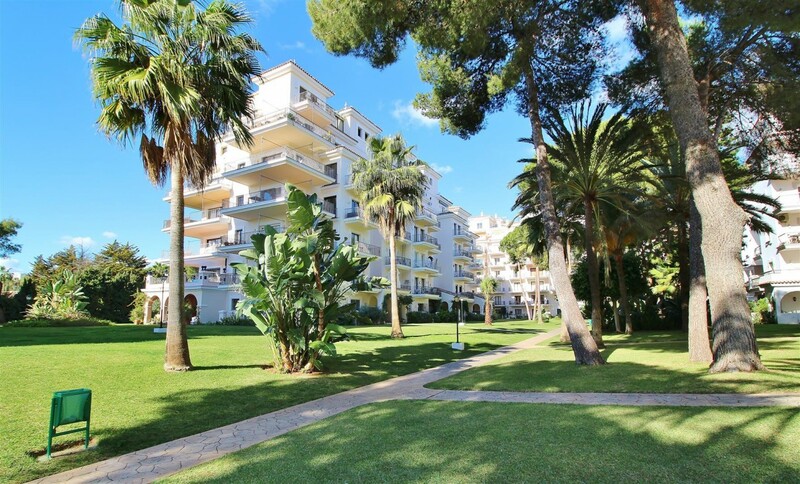 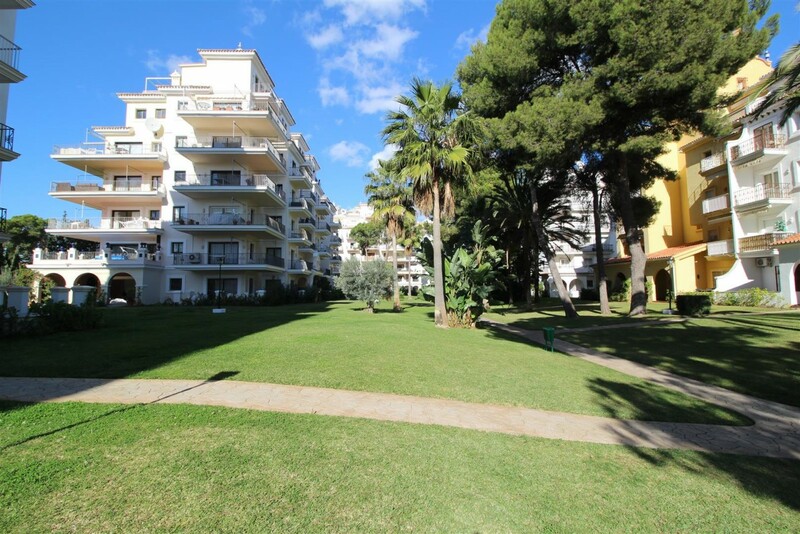 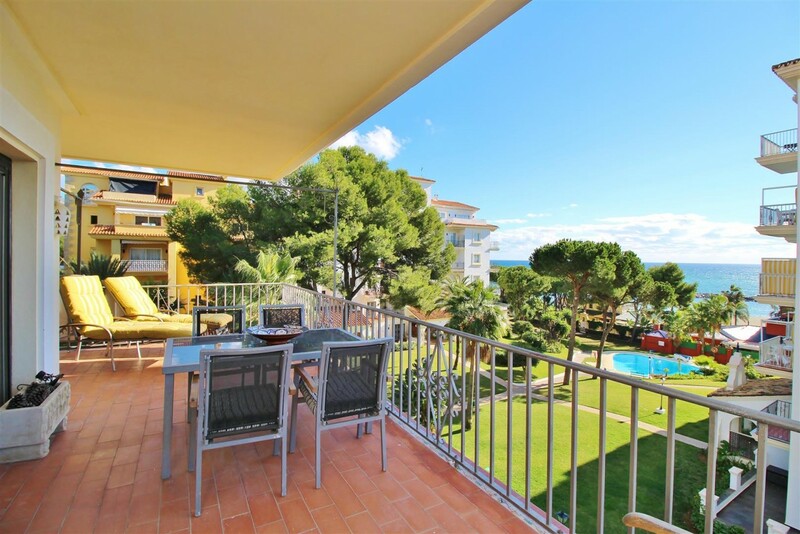 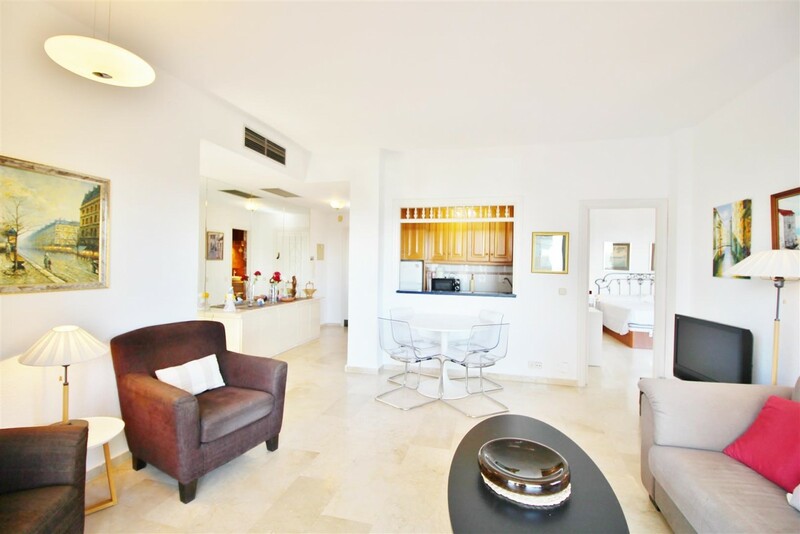 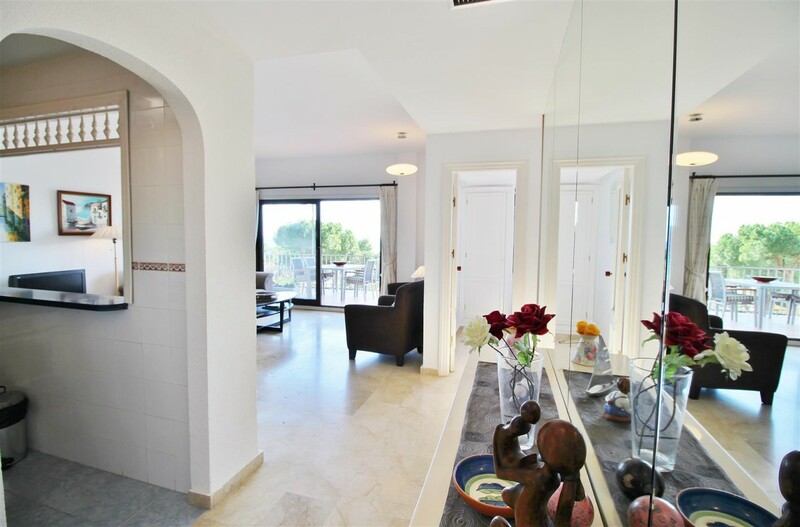 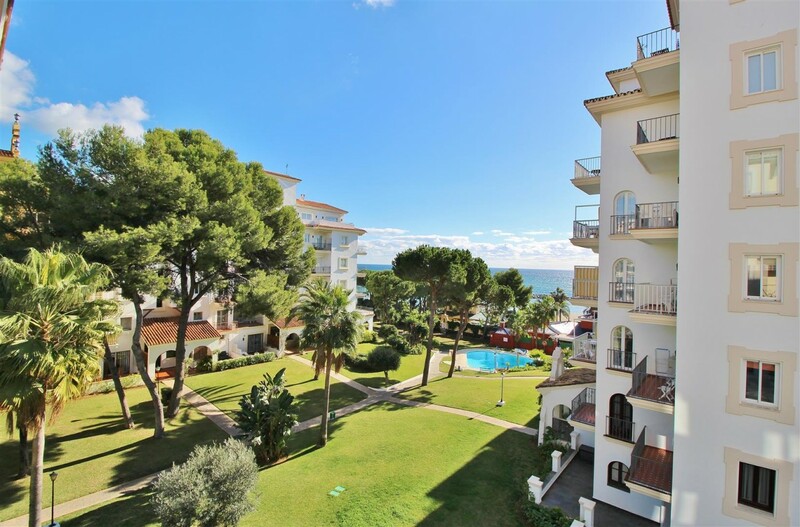 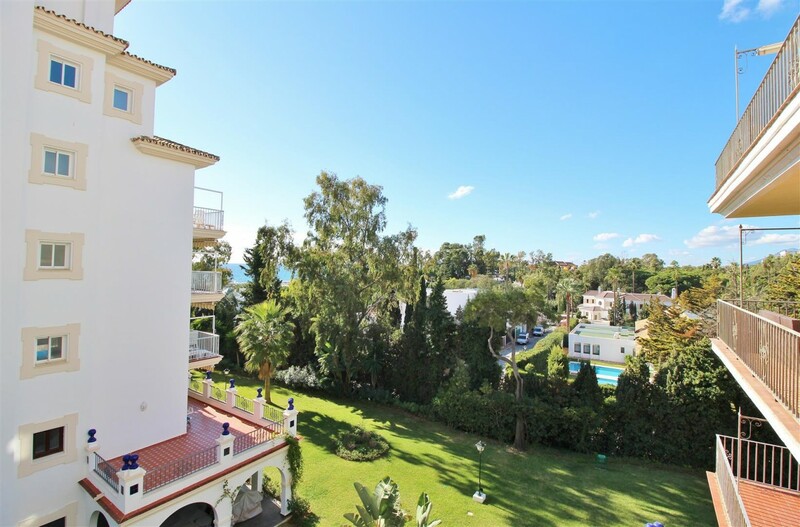 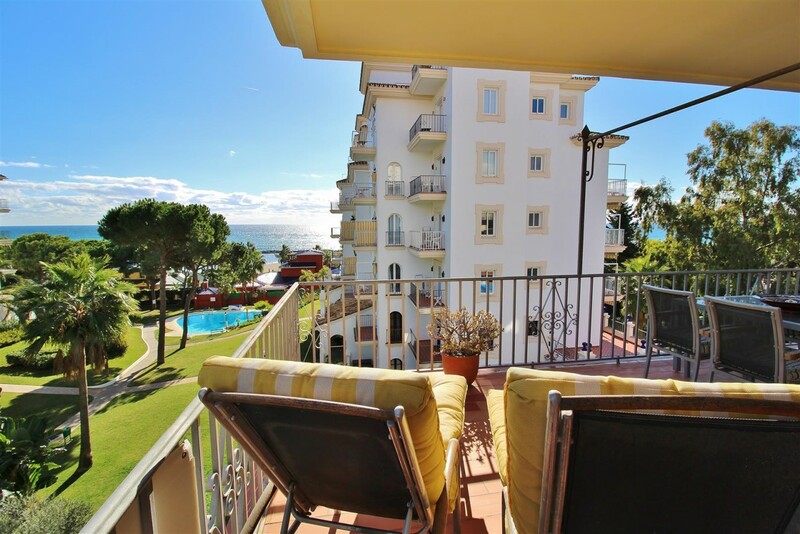 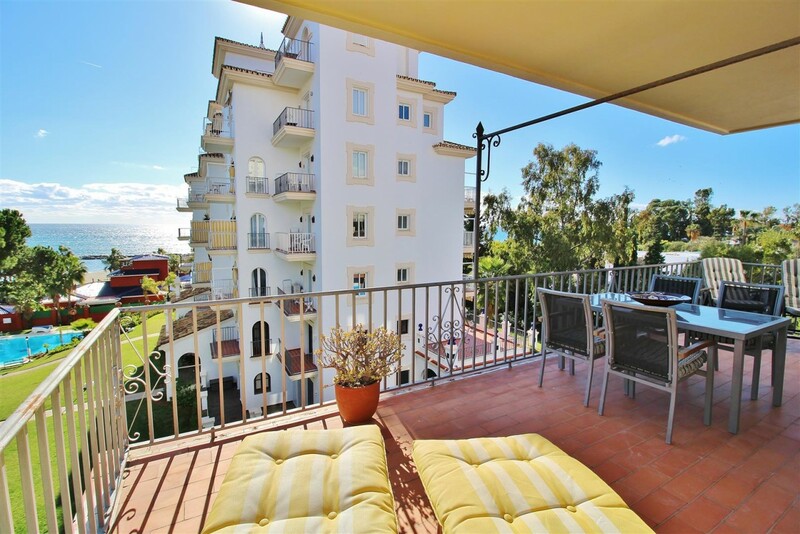 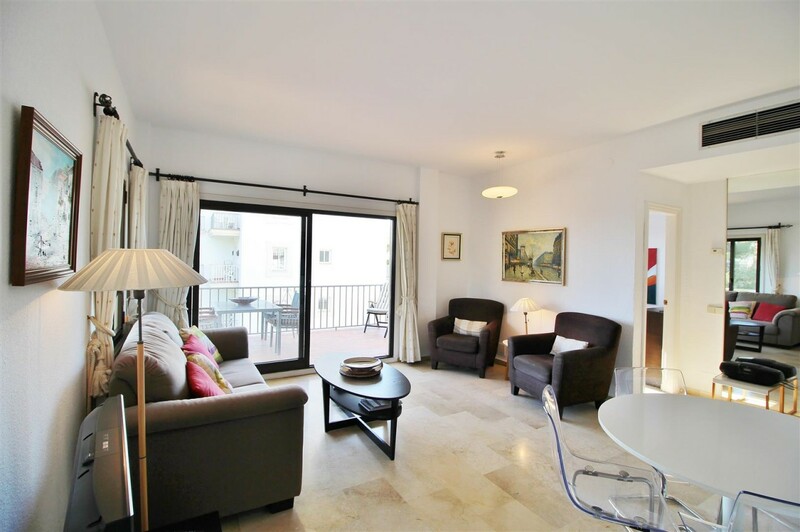 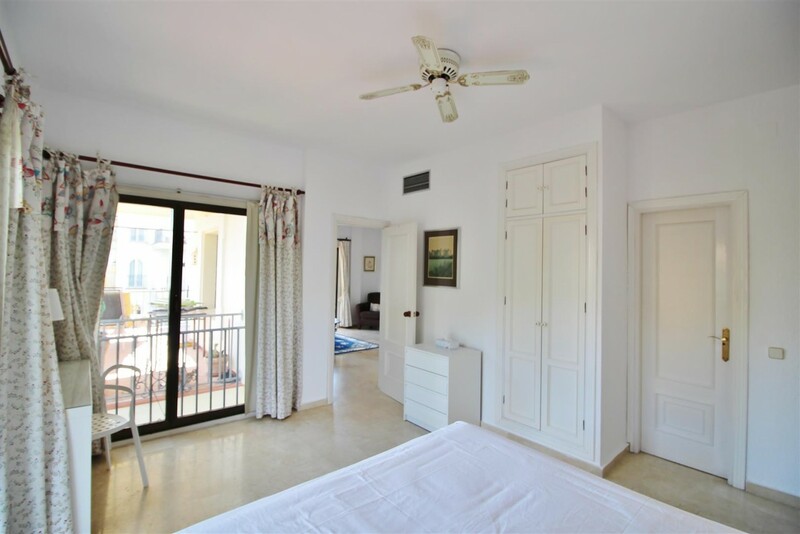 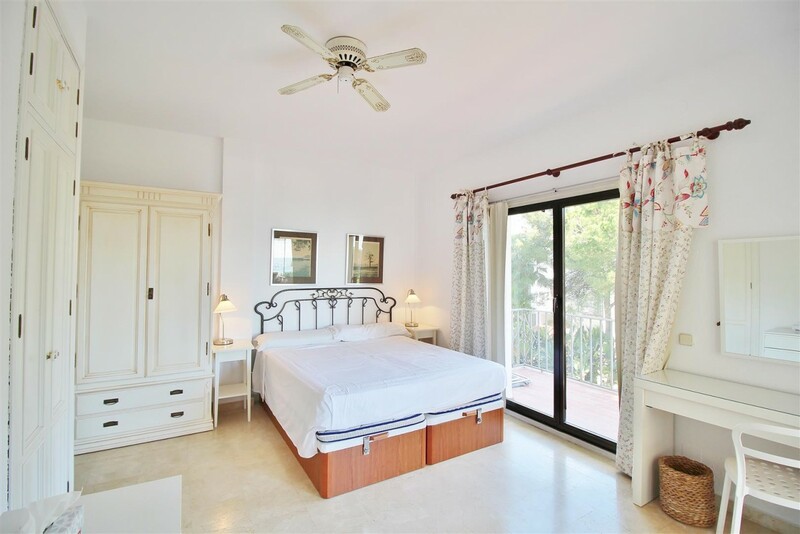 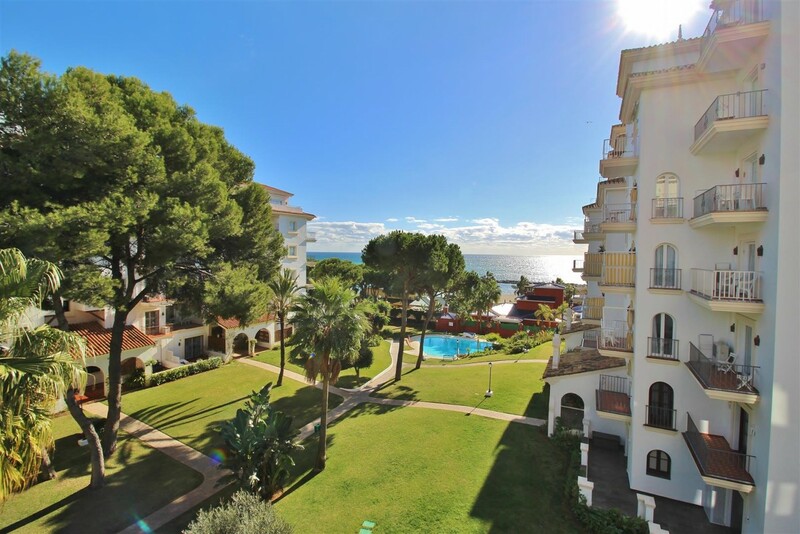 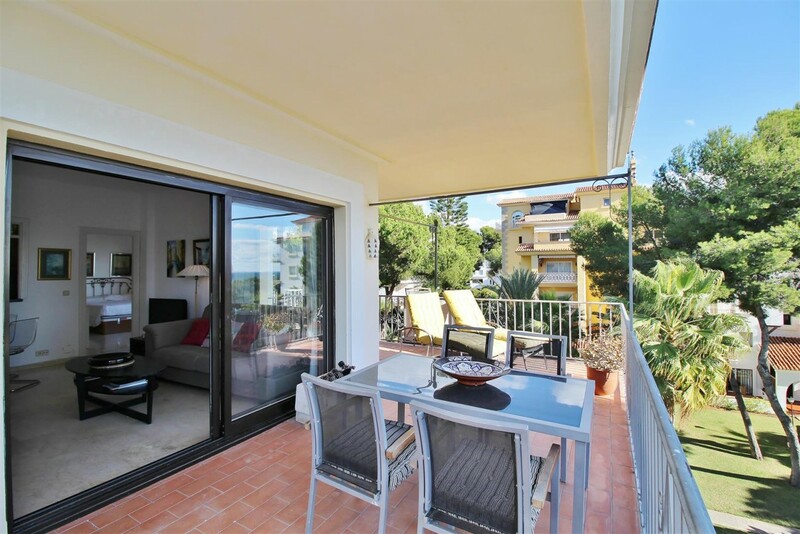 Elegant apartment for sale located in one of the best urbanisations beachside of Puerto Banus, Marbella. 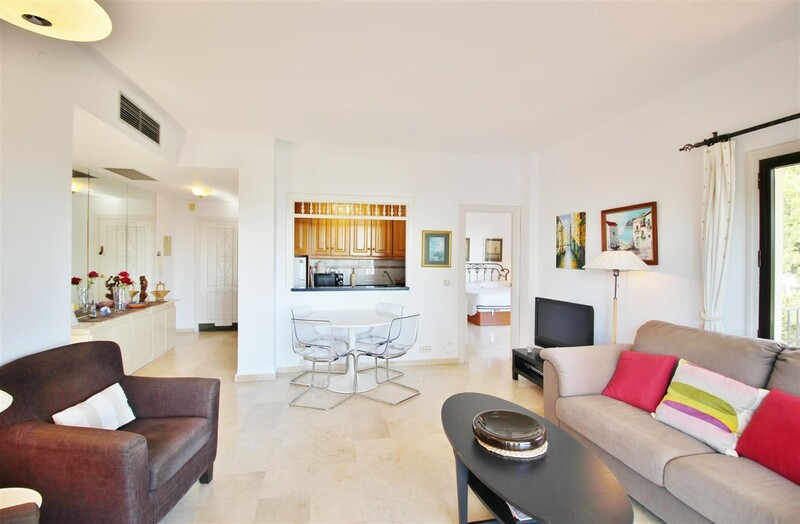 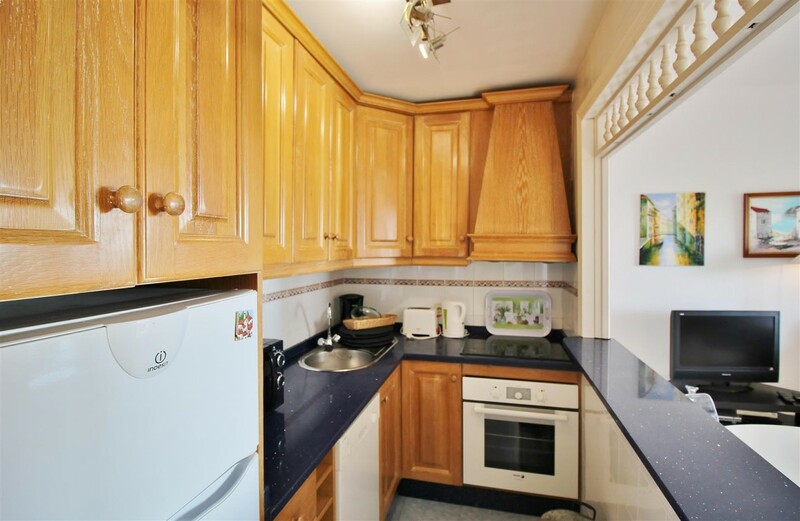 Consists of 2 bedrooms and 1 bathroom, complete kitchen, living room, terrace with beautiful sea views and a private parking space. 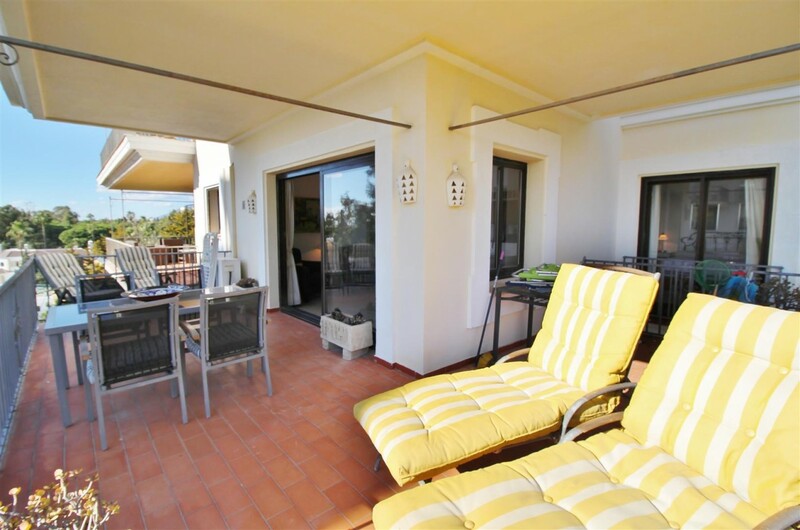 This property is located in a closed urbanization with well-maintained gardens and pools, 24 hour security and direct beach access with south wes orientation. 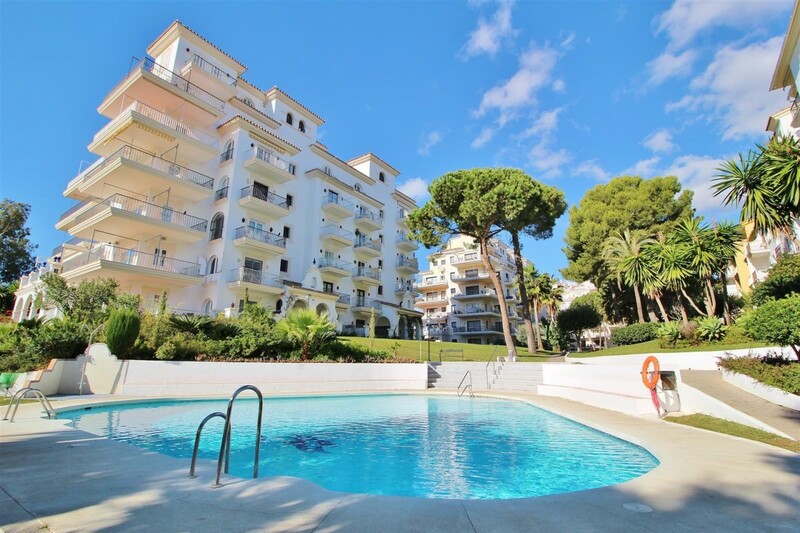 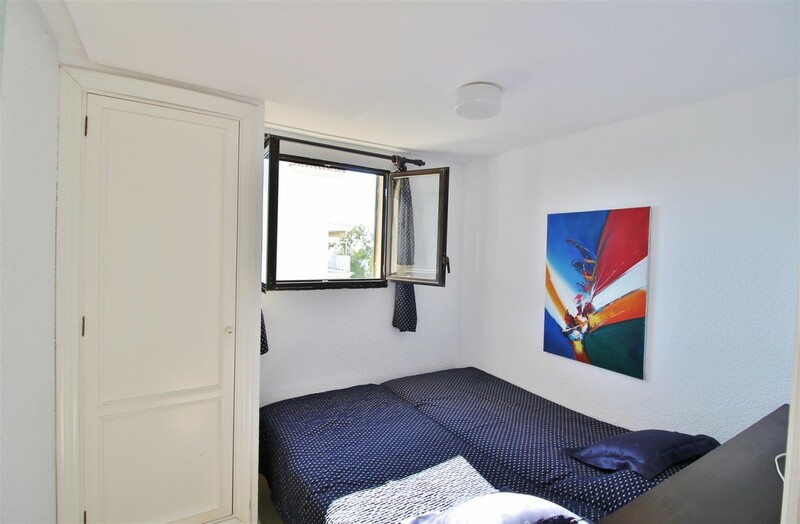 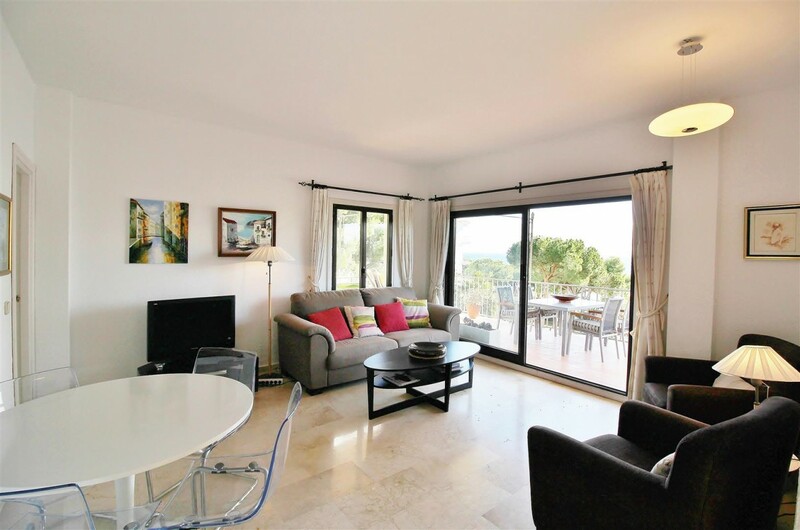 All amenities, shops, restaurants, commercial centers, supermarkets are within walking distance but still in the private and quiet area of Puerto Banus.Must be visit!